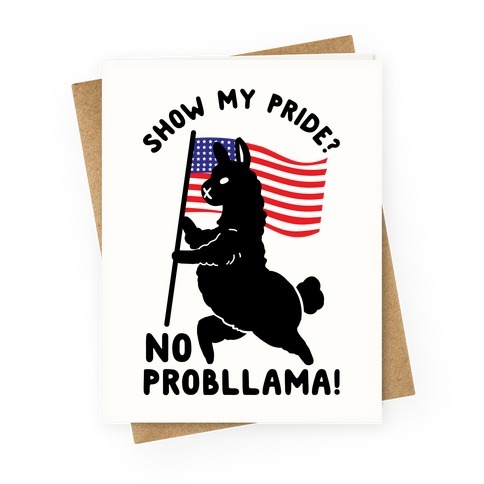 Browse our collection of 6 American Greeting Cards and more. Designed and printed in the USA. 100% Satisfaction Guaranteed. About this Design Ho Ho Ho America! 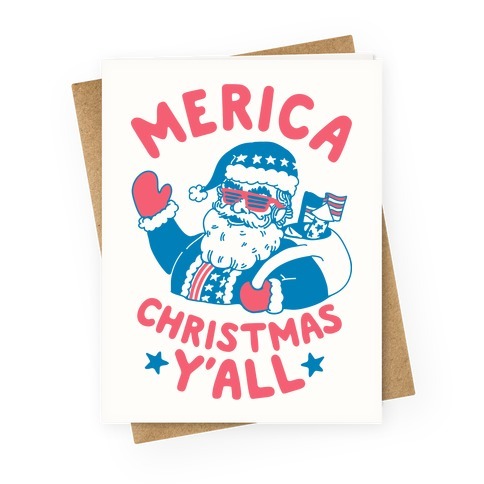 Wrap some presents, sing some carols, drink some eggnog, and spread the holiday spirit and your red white and blue love of the beautiful USA with this 'Merica Christmas card featuring Santa Claus decked out in patriotic gear! This greeting card is perfect for people who love Christmas almost as much as they love truth, justice, and the American way! 'Merica! Ho Ho Ho America! Wrap some presents, sing some carols, drink some eggnog, and spread the holiday spirit and your red white and blue love of the beautiful USA with this 'Merica Christmas card featuring Santa Claus decked out in patriotic gear! 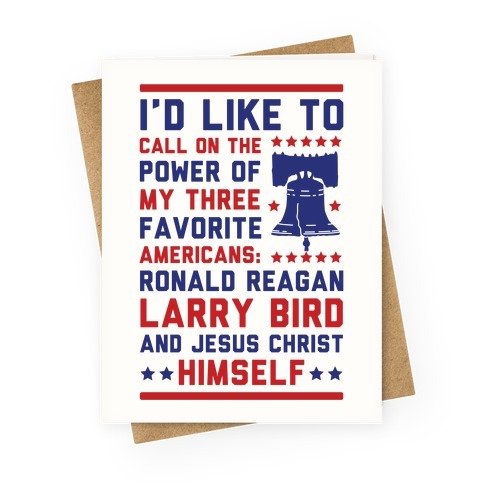 This greeting card is perfect for people who love Christmas almost as much as they love truth, justice, and the American way! 'Merica! About this Design For the true blooded American who loves to celebrate Christmas the American way! This patriotic holiday greeting card design features the text "We Wish You AmeriChristmas" to share in both your love for America and Christmas! Perfect for christmas parties, holiday parties, christmas dinner, and holiday celebration! For the true blooded American who loves to celebrate Christmas the American way! 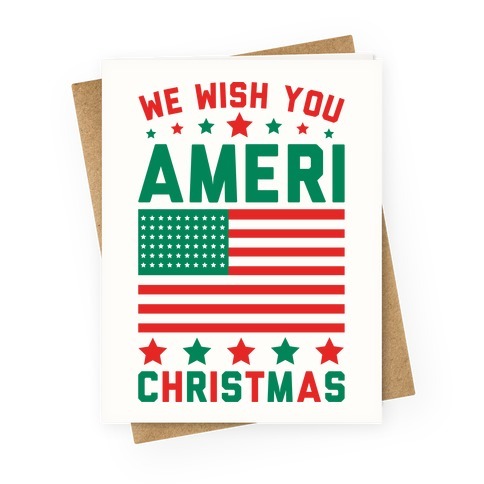 This patriotic holiday greeting card design features the text "We Wish You AmeriChristmas" to share in both your love for America and Christmas! Perfect for christmas parties, holiday parties, christmas dinner, and holiday celebration! 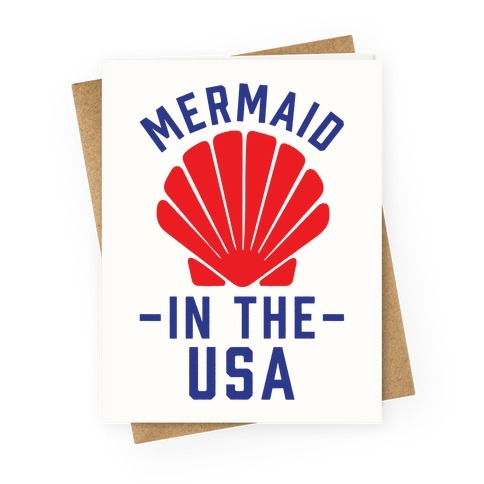 About this Design You've heard of "Made in the USA," now get ready for Mermaid in the USA! Show that you've a proud American mer-girl with this based, Fourth of July, Independence day design. You've heard of "Made in the USA," now get ready for Mermaid in the USA! Show that you've a proud American mer-girl with this based, Fourth of July, Independence day design. About this Design I Support Armed Americans. So you support Americans who embrace their second amendment right with this pro gun, pro America, design. 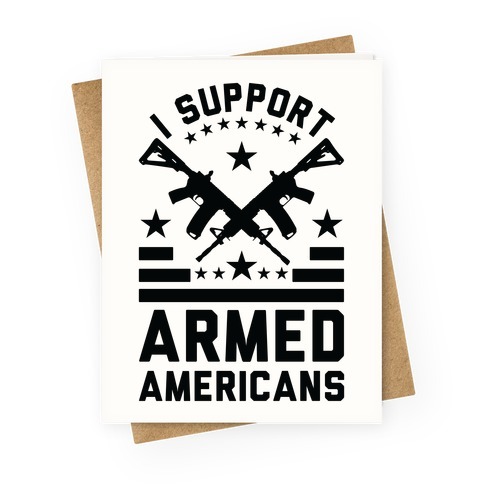 I Support Armed Americans. So you support Americans who embrace their second amendment right with this pro gun, pro America, design.